When choosing an aggregate/mix from your concrete supplier it is important to note that concrete samples should be taken as a general guide of what certain mixes will finish off like. The colour of most concrete mixes will vary over time. Stone is a natural forming material and colour can be affected by many variables. Minerals, rock, stone, vegetation all create varying consistency when sitting under the earth for millions of years. 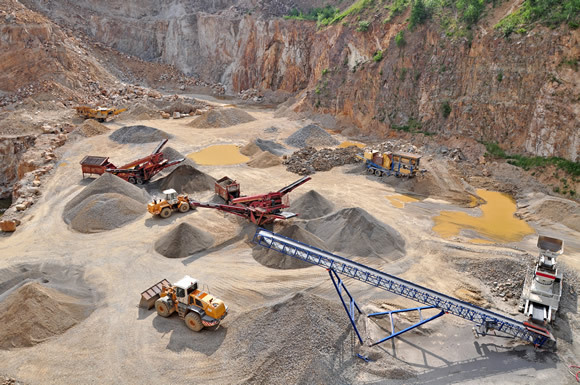 Most quarries will try and sort excavated rock into consistent colour piles however it is very difficult to maintain true consistency from month to month, year to year given the volatile nature of the raw materials. 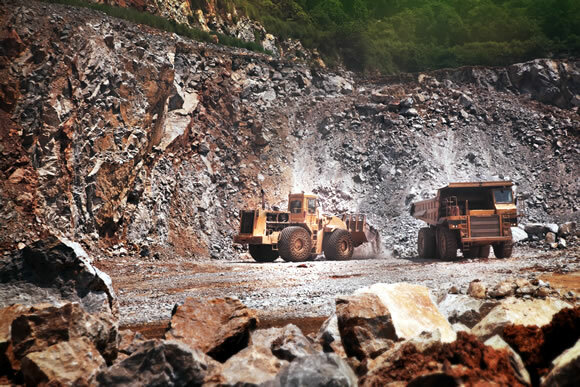 Natural variation is also expected sourcing the natural forming materials from different parts of the quarry and as the quarry ages. Minerals can also remain active in hardened concrete and naturally occuring iron etc can bleed into the surface over the years. Always keep in mind that concrete samples are indicative only and that concrete mix suppliers will never guarantee that the colours and textures of a particular mix will match any sample. Nevertheless you can check with your concrete supplier to confirm the aggregate and mix colour and density that is currently available. At the end celebrate that your floor will definitely have its own unique look and finish!